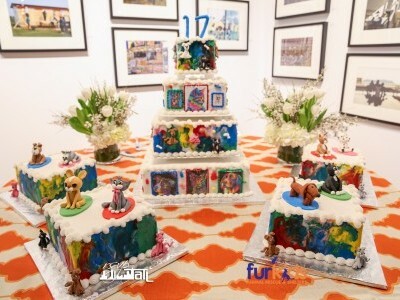 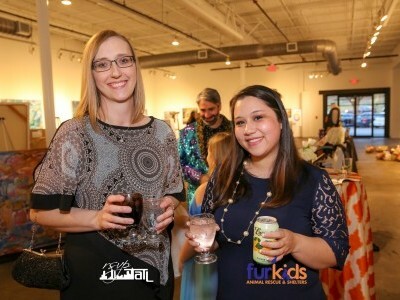 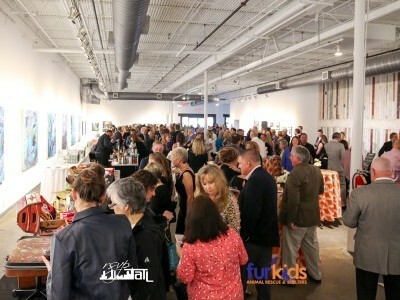 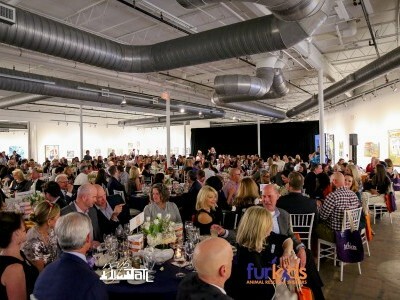 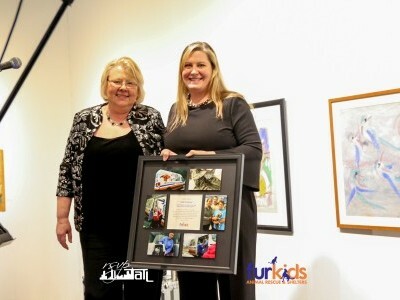 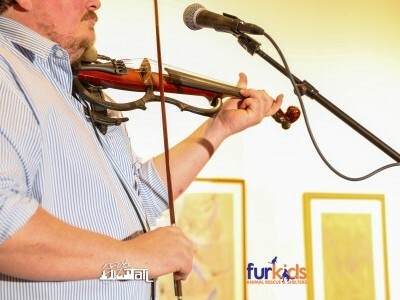 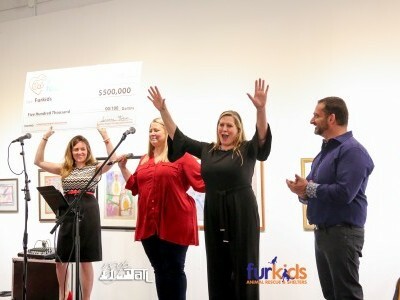 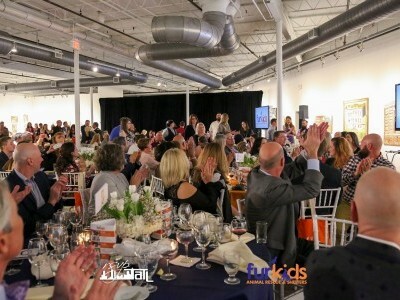 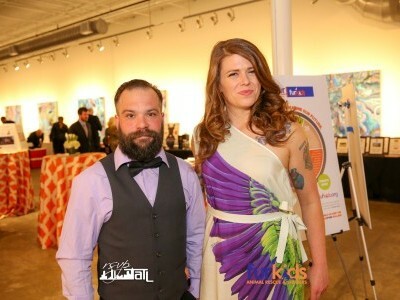 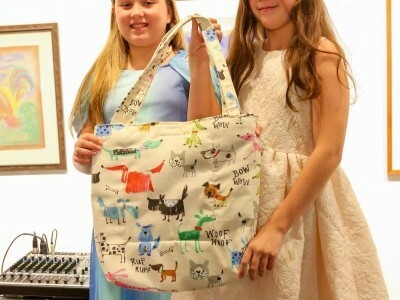 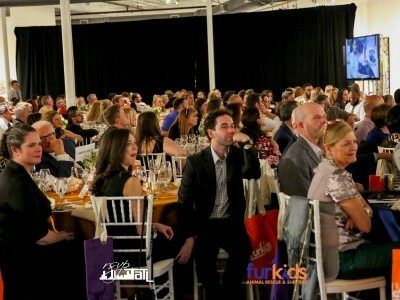 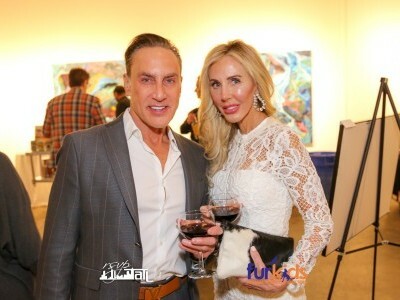 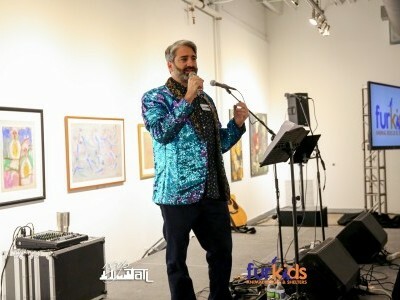 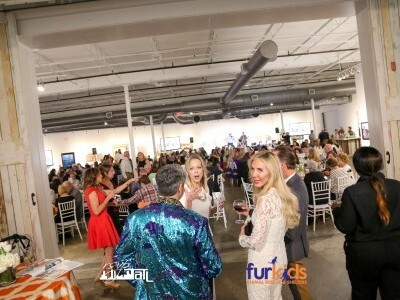 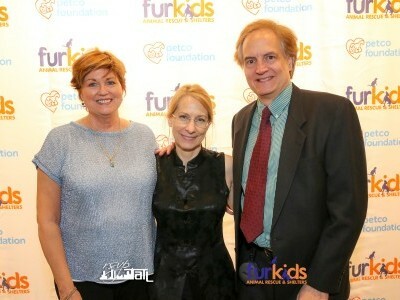 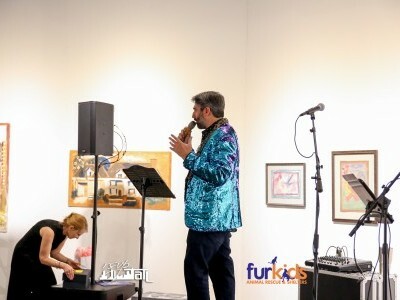 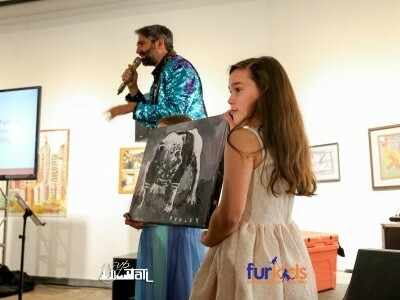 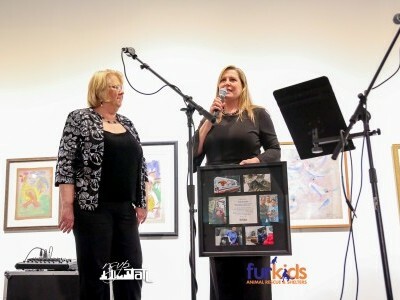 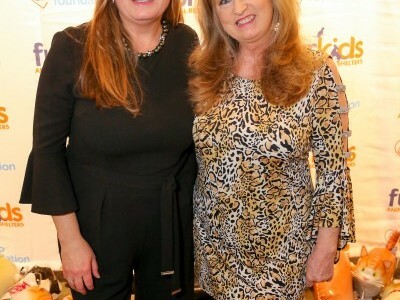 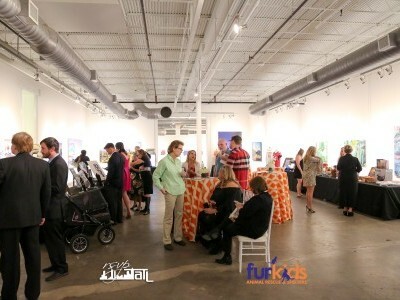 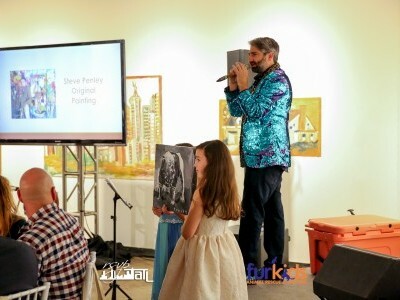 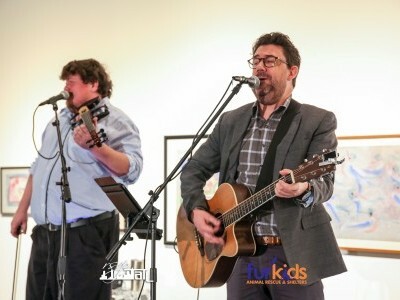 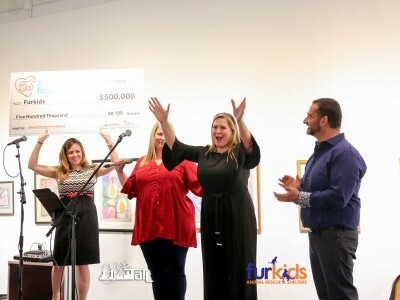 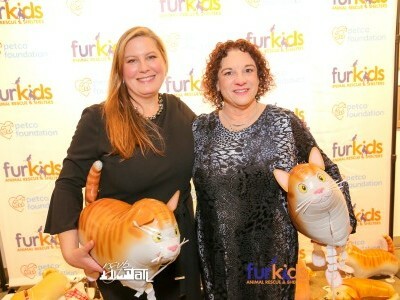 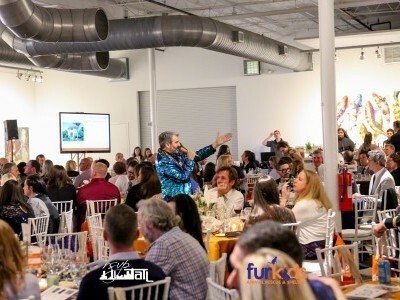 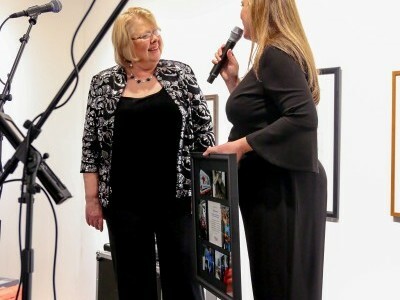 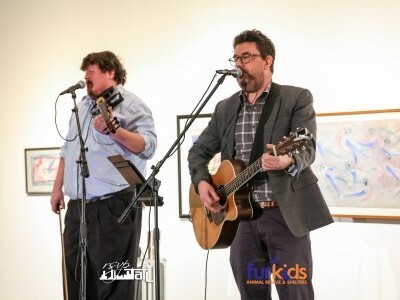 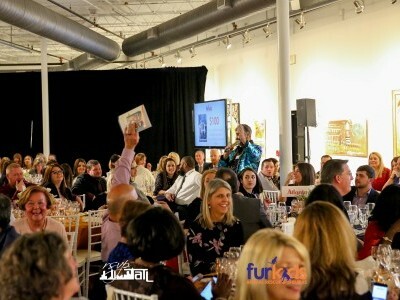 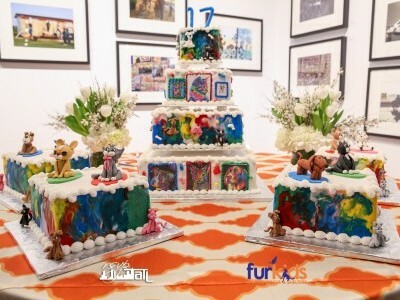 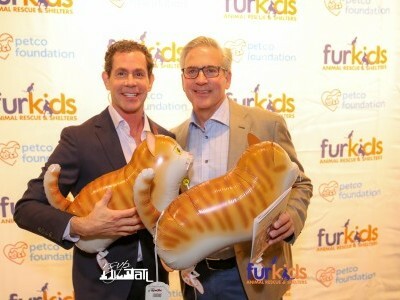 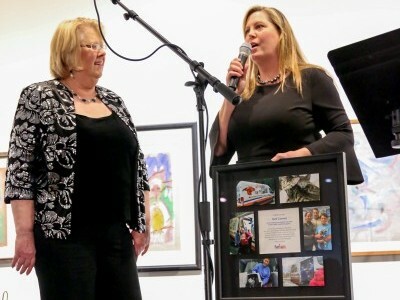 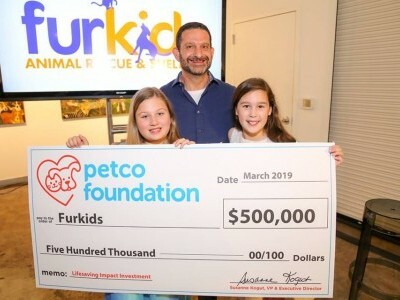 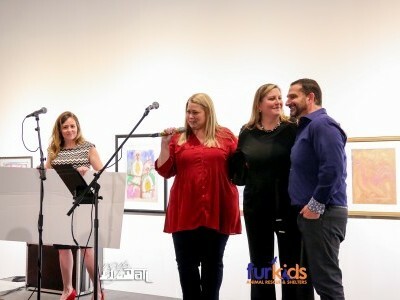 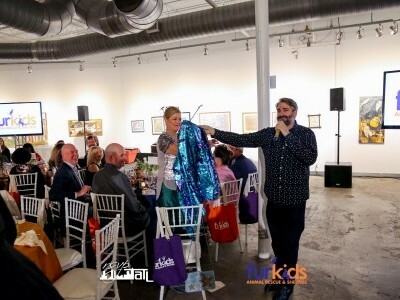 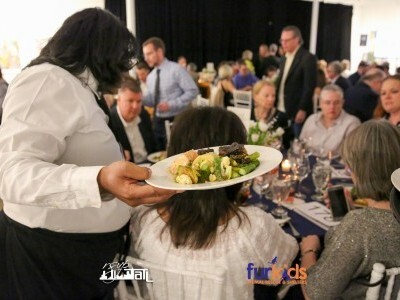 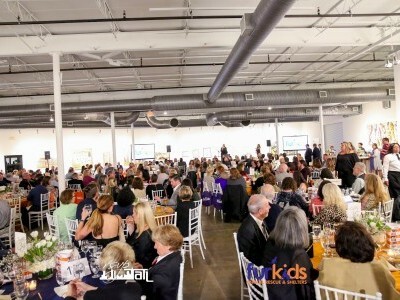 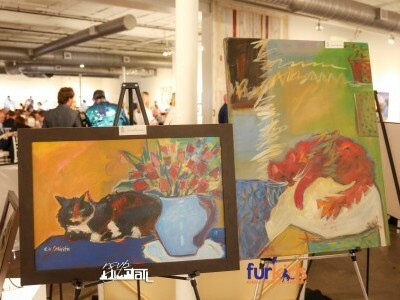 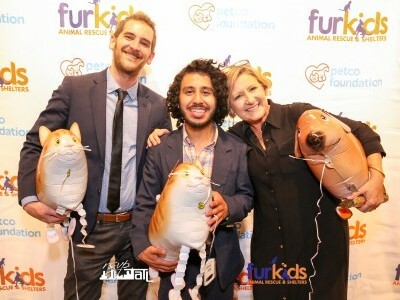 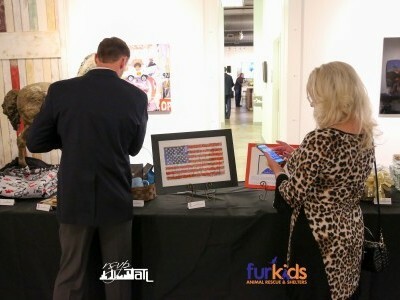 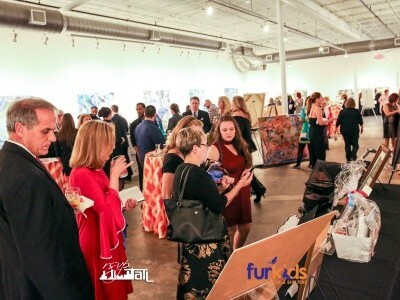 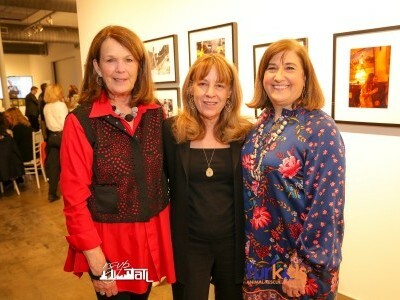 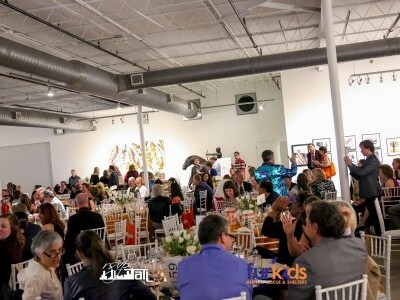 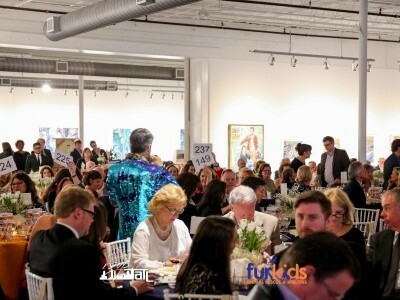 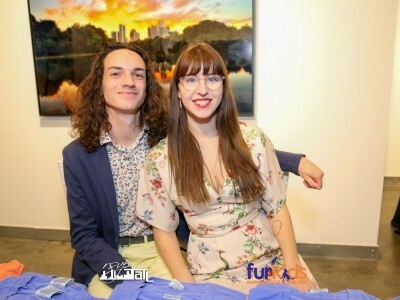 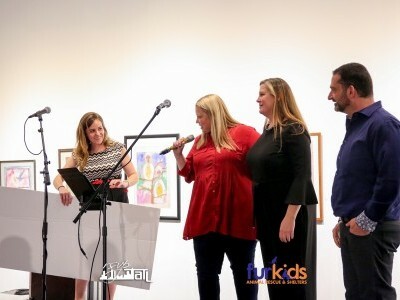 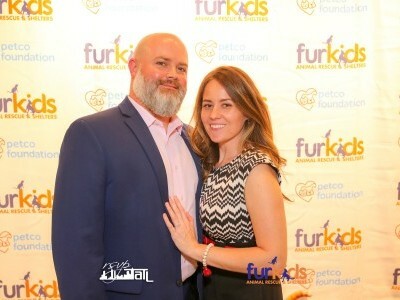 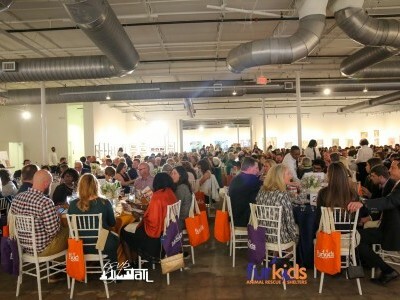 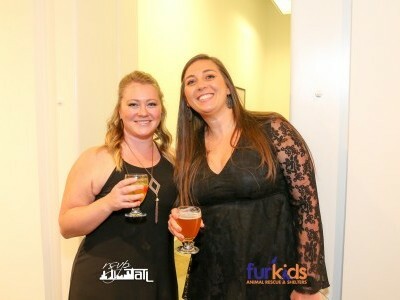 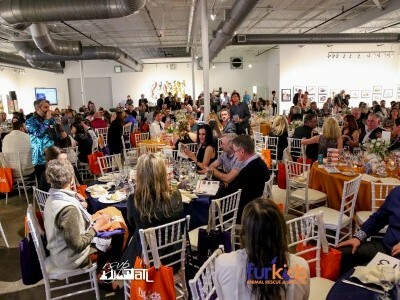 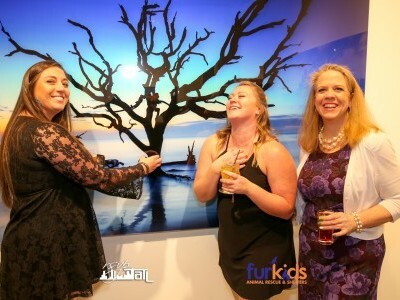 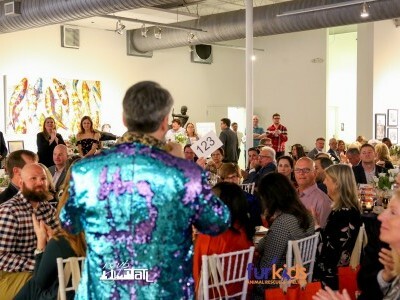 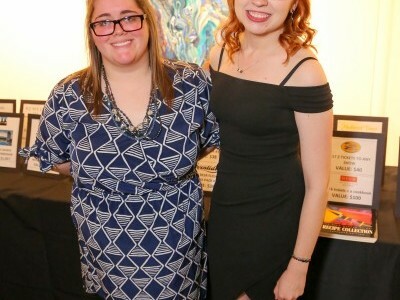 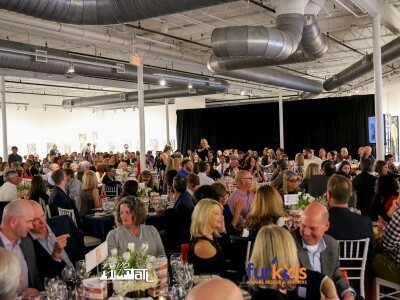 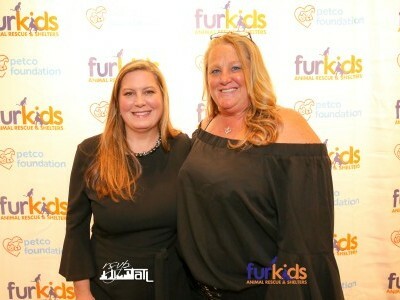 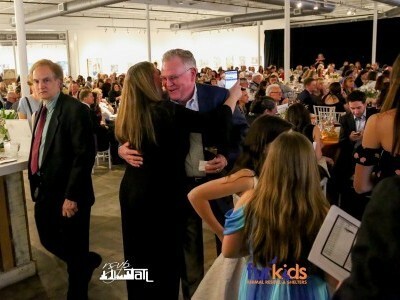 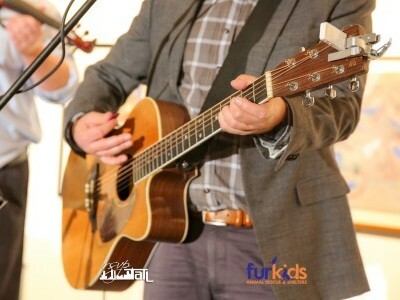 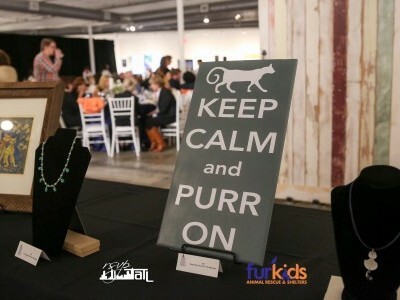 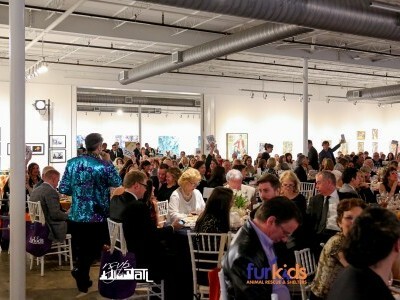 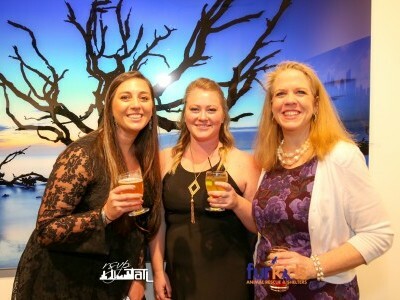 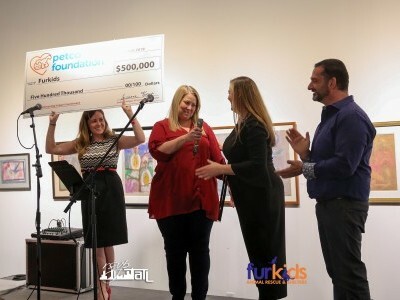 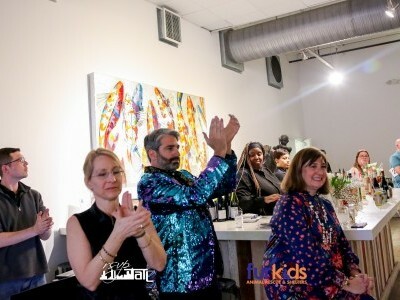 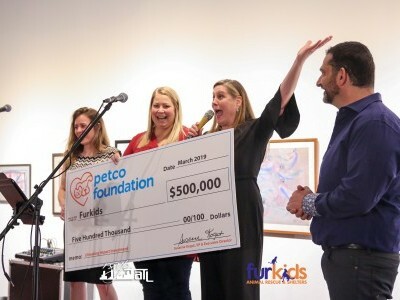 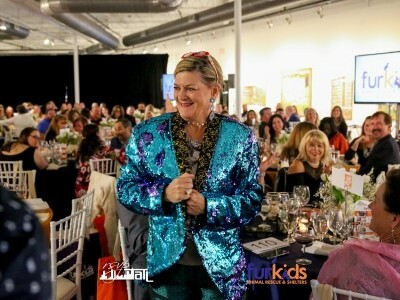 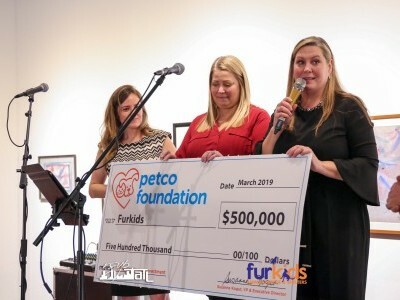 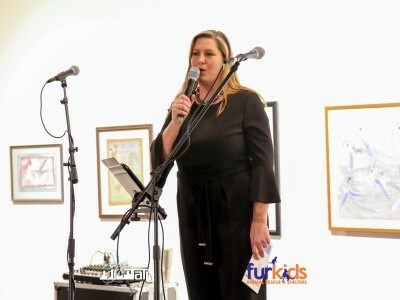 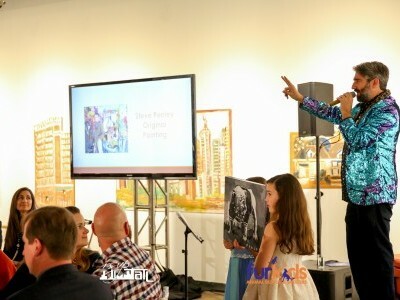 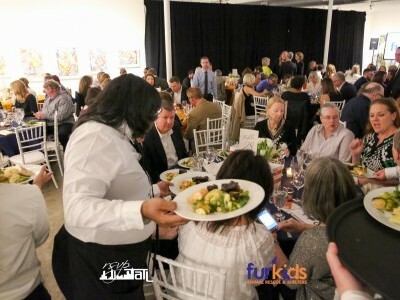 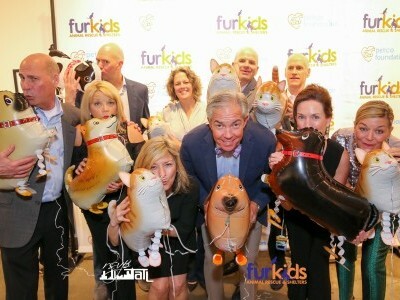 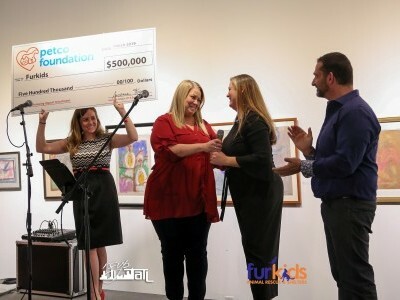 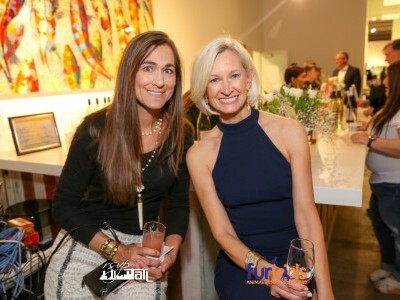 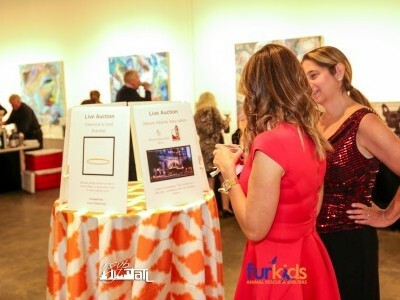 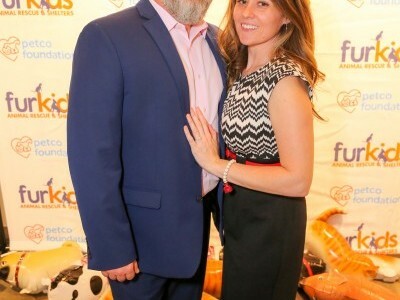 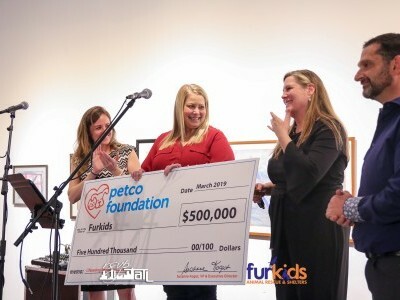 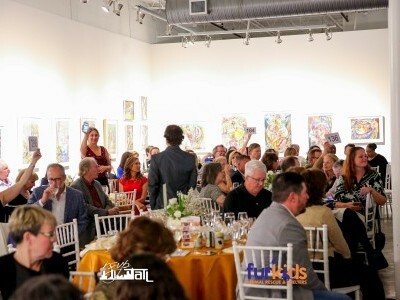 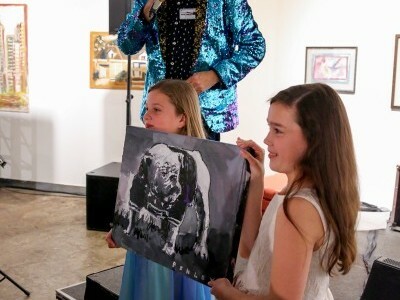 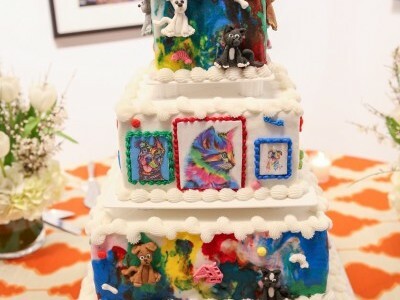 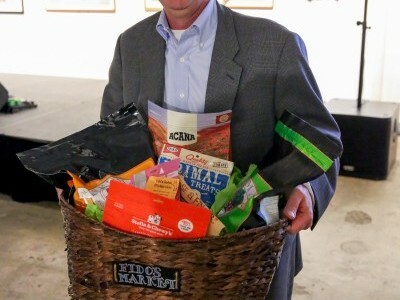 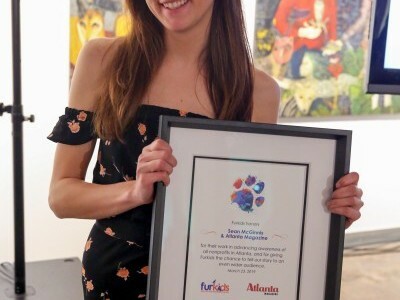 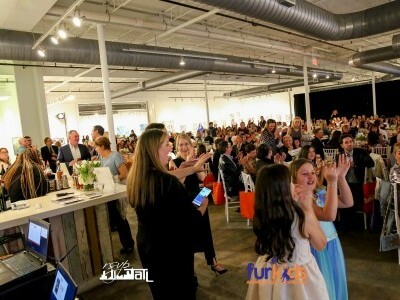 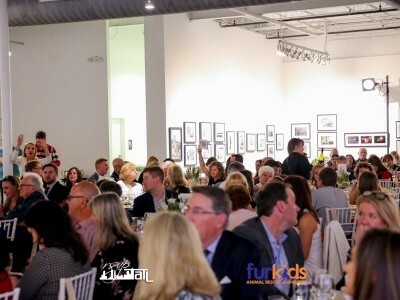 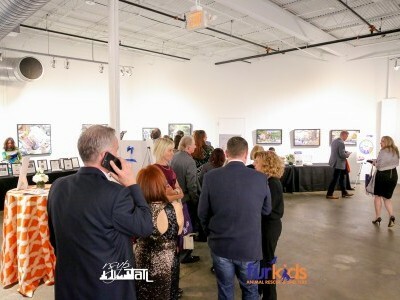 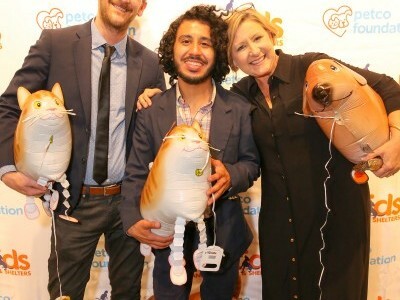 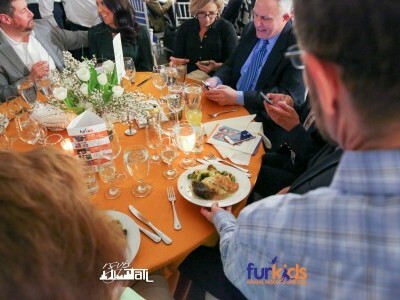 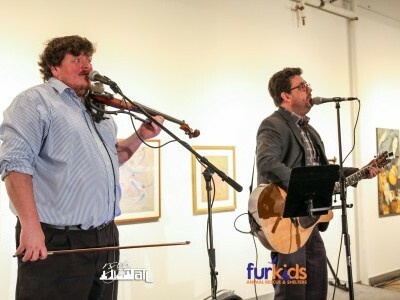 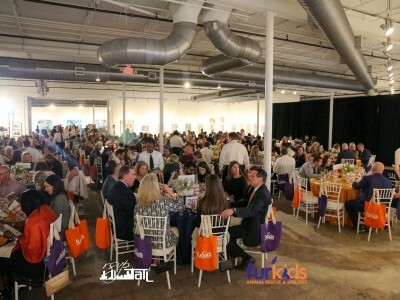 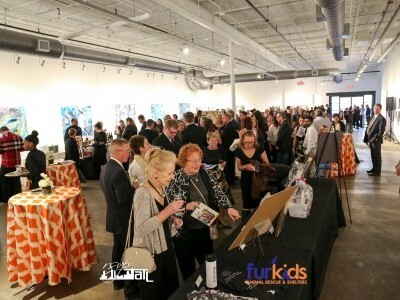 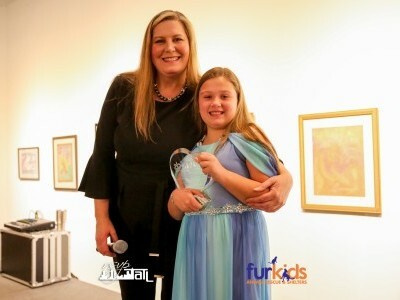 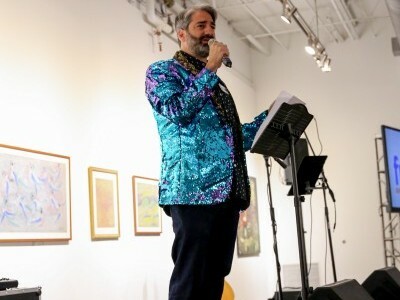 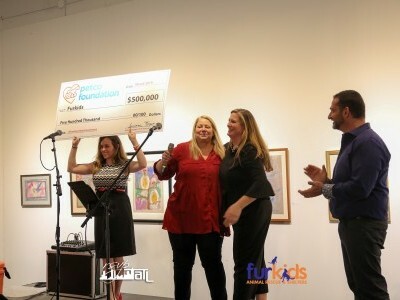 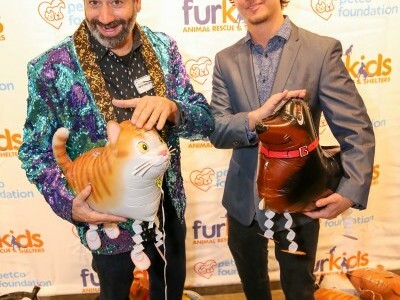 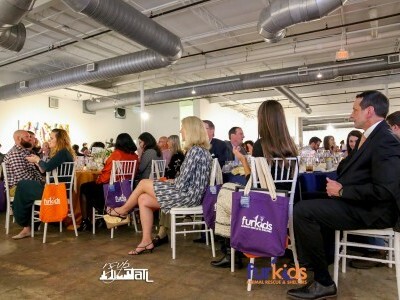 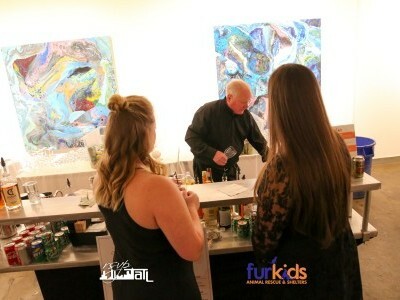 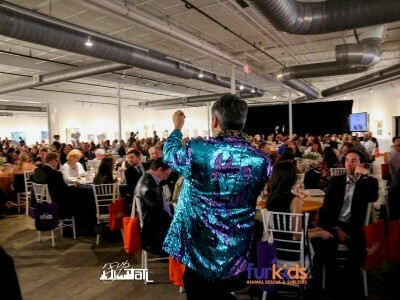 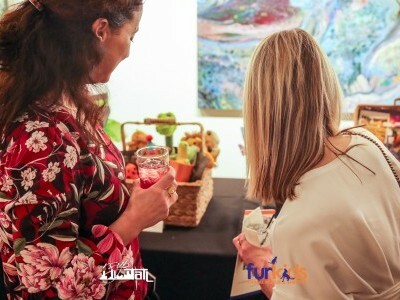 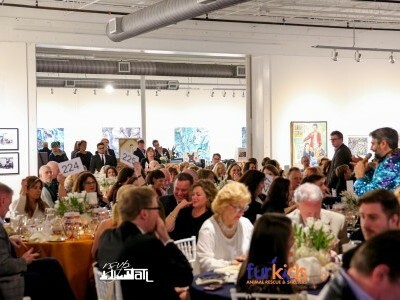 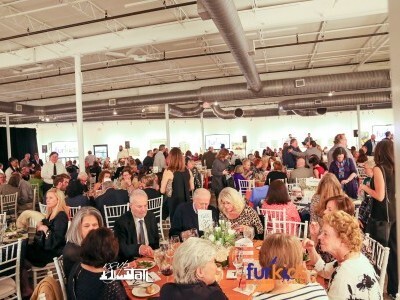 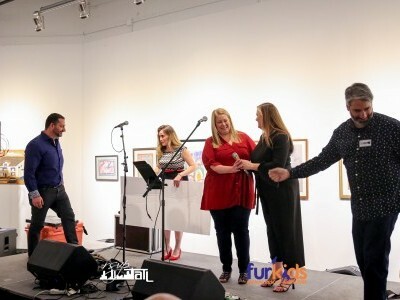 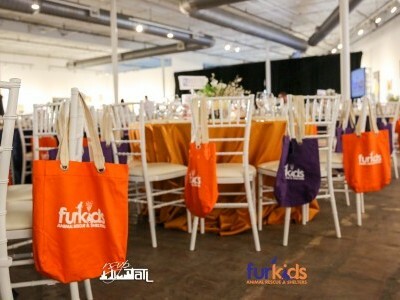 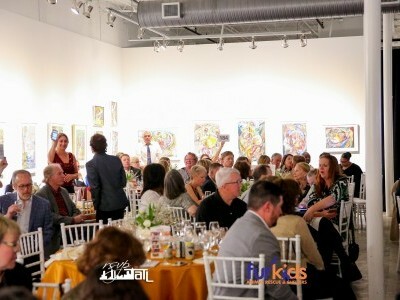 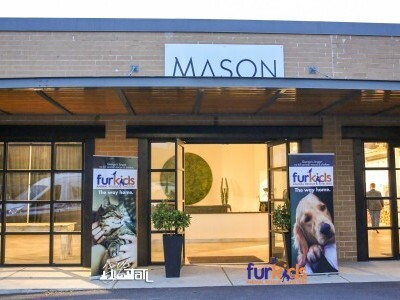 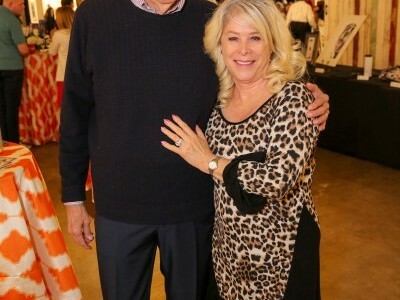 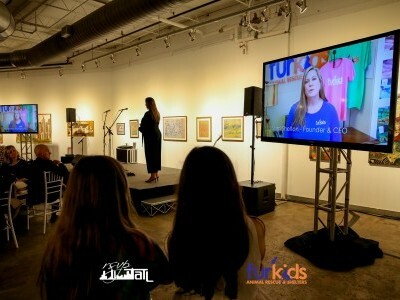 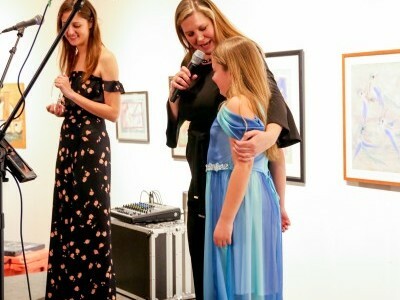 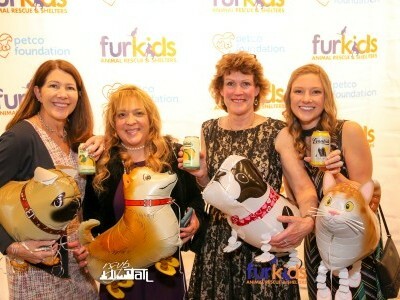 The Furkids 17th Anniversary Party last Saturday was our most successful to date! 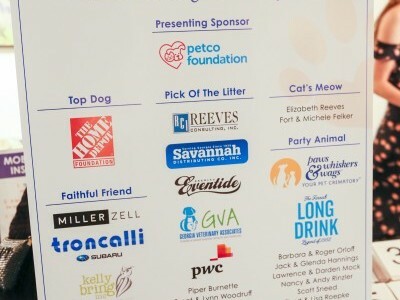 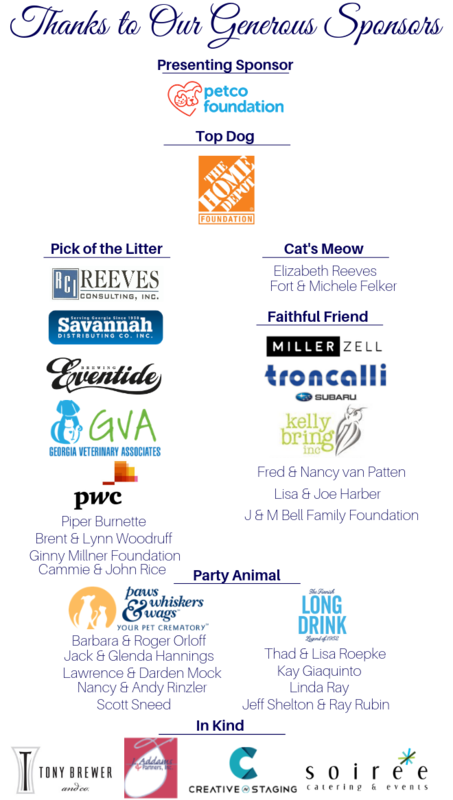 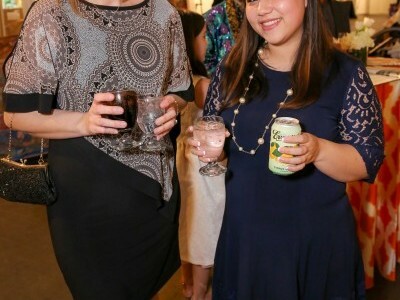 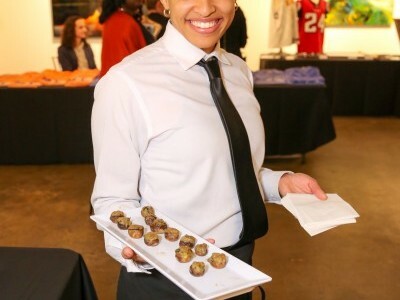 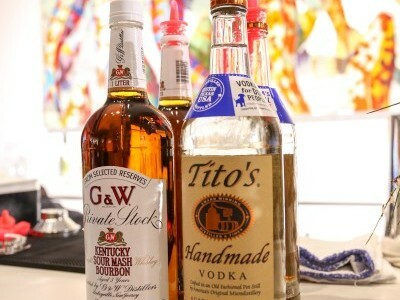 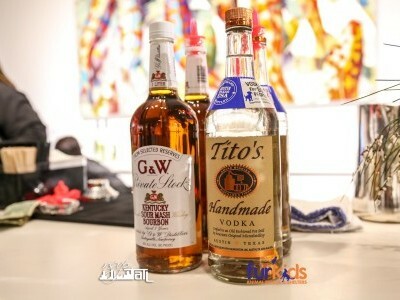 We want to enthusiastically thank our generous sponsors and party attendees. 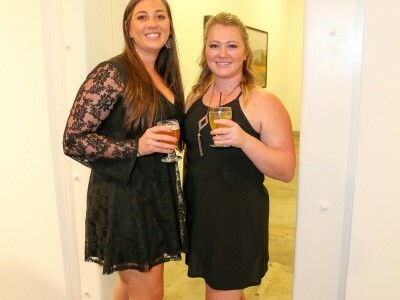 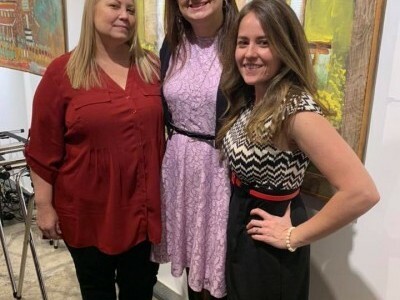 It was so good to see you and we hope you had a wonderful time! 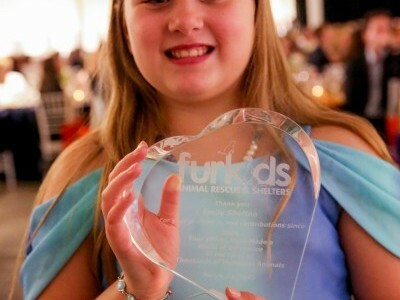 It's been an incredible 17 years of saving lives, completing families, and enriching communities. 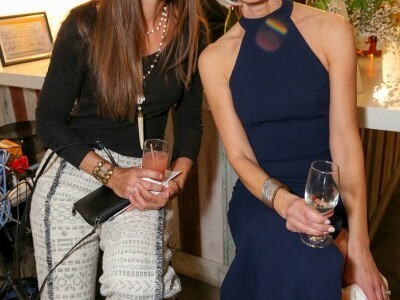 We are so grateful to have friends like you to celebrate our milestones with us. 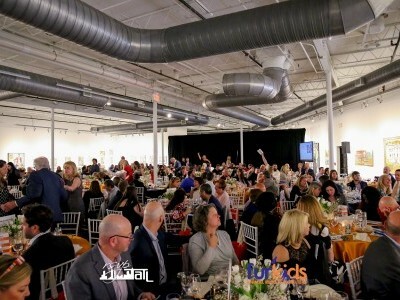 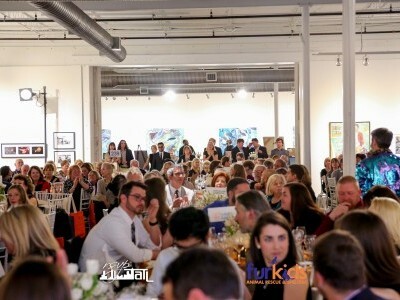 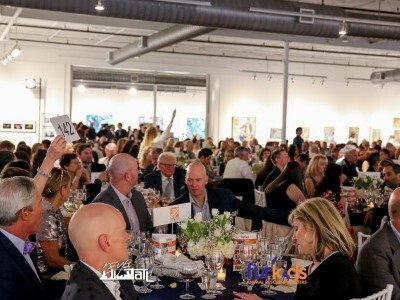 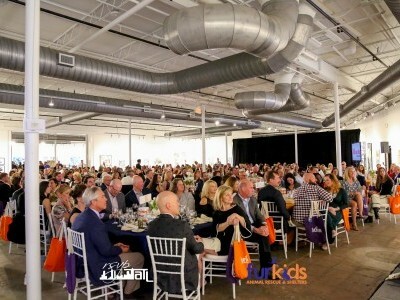 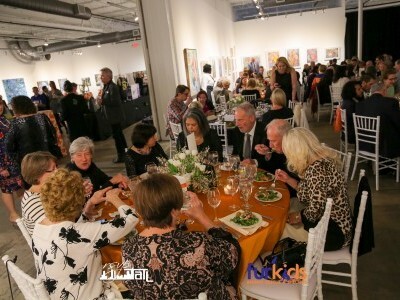 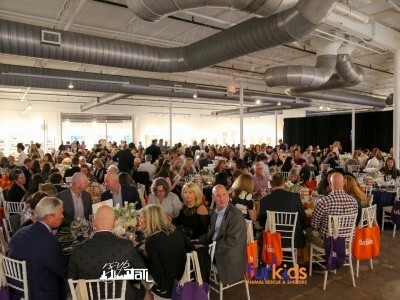 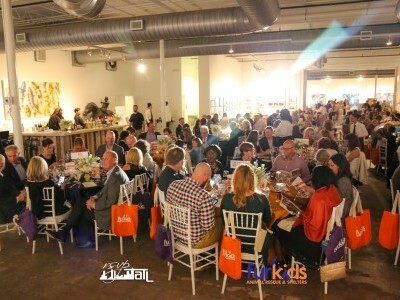 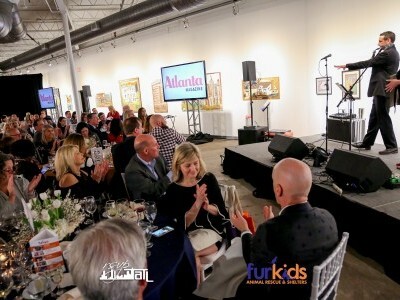 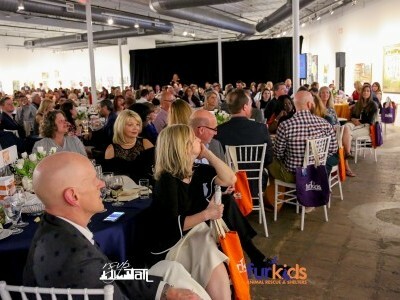 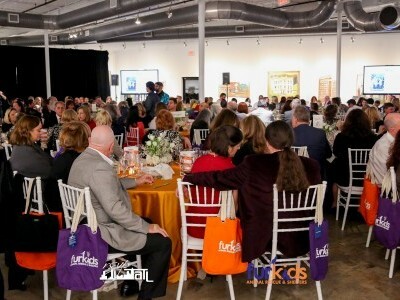 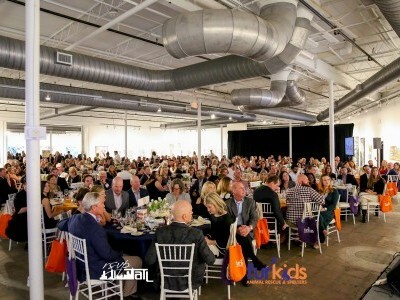 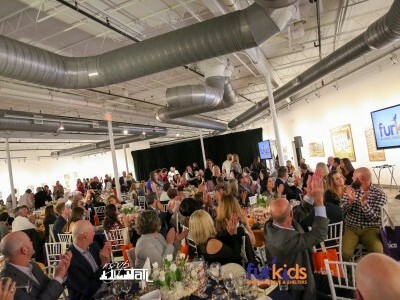 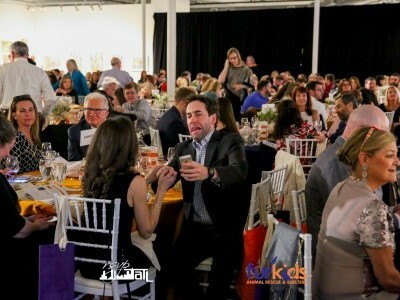 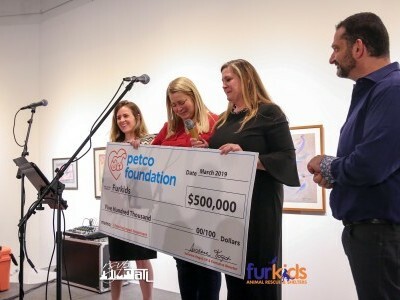 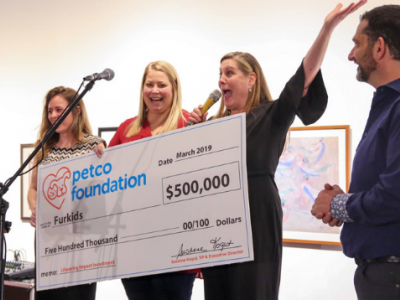 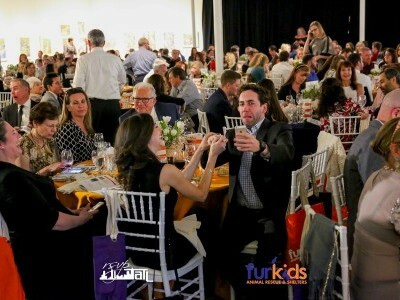 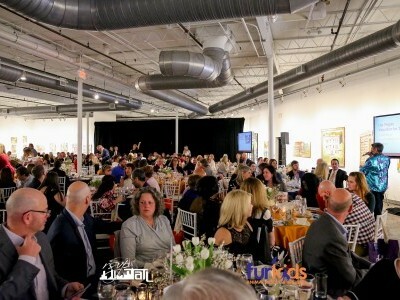 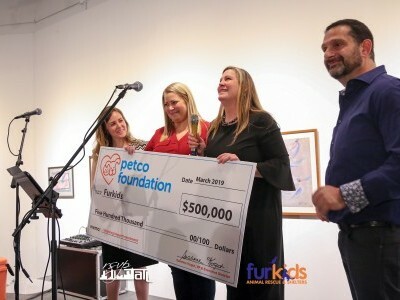 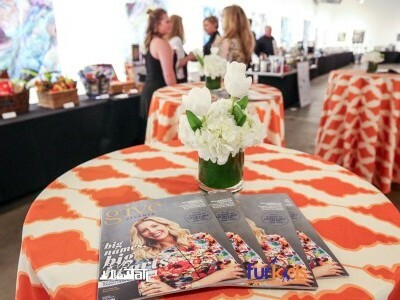 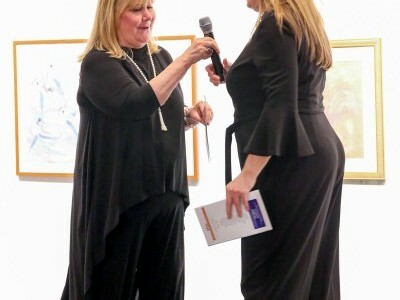 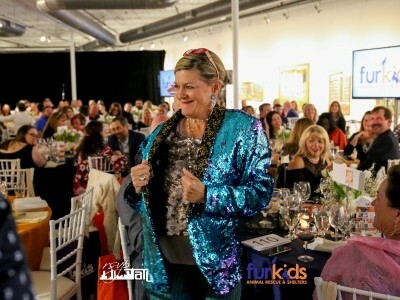 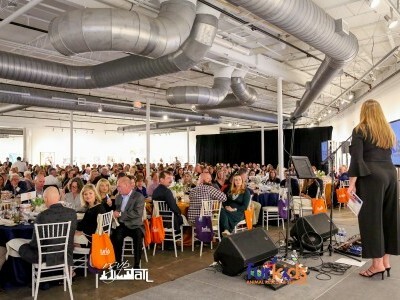 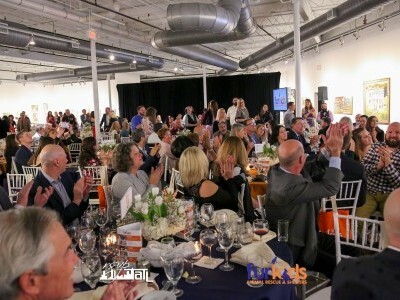 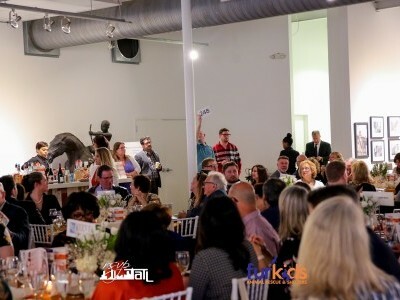 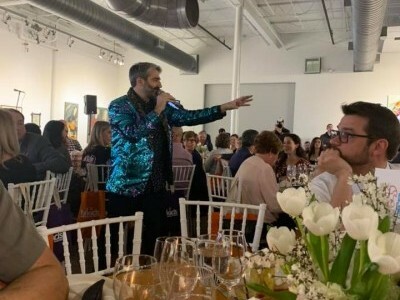 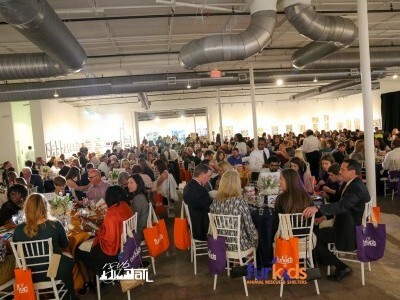 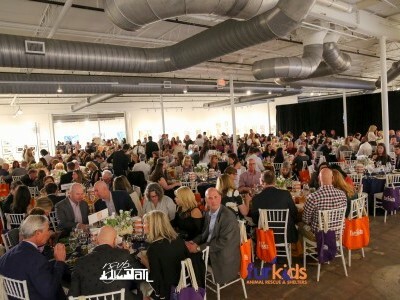 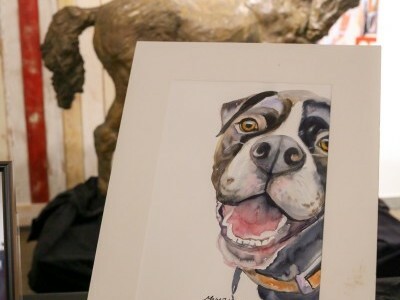 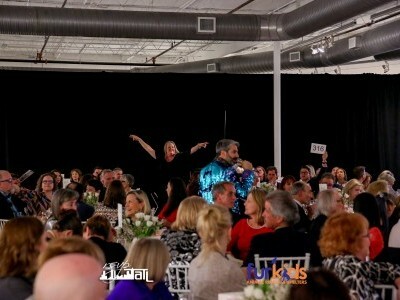 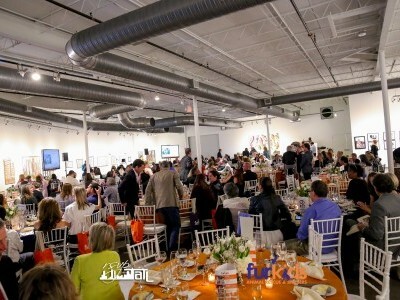 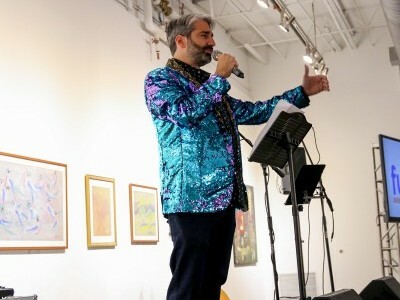 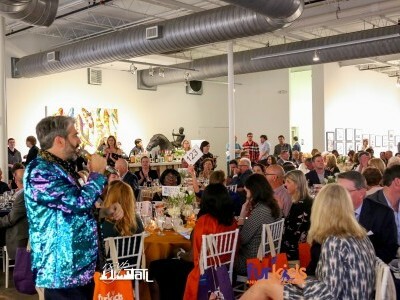 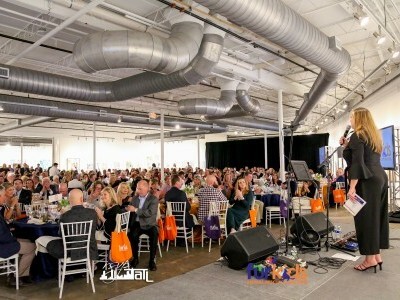 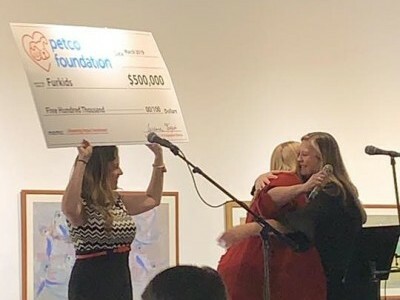 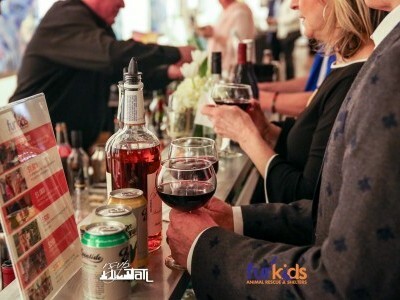 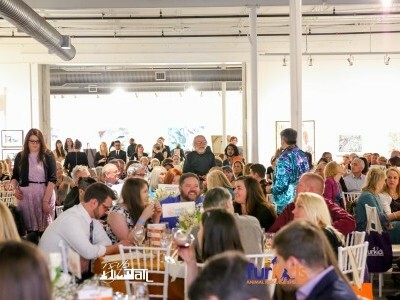 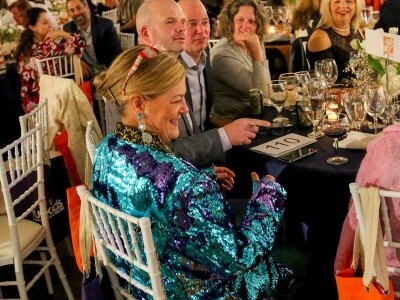 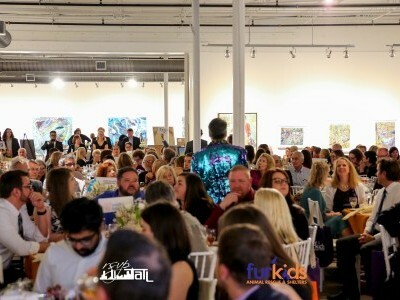 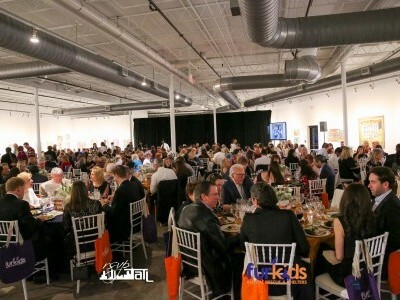 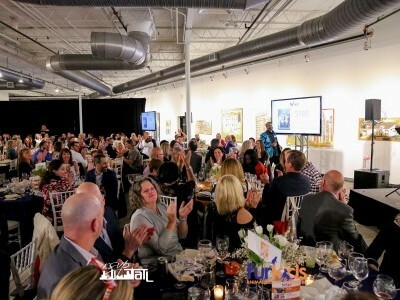 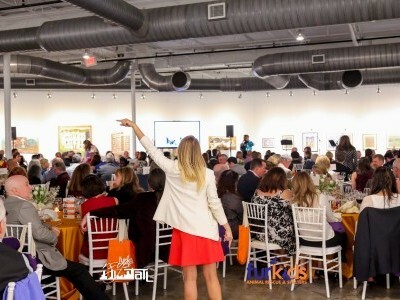 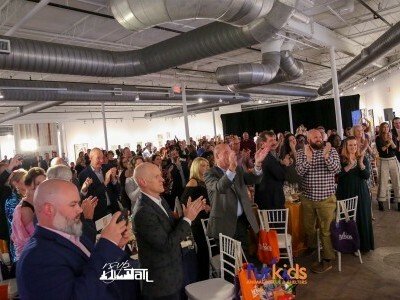 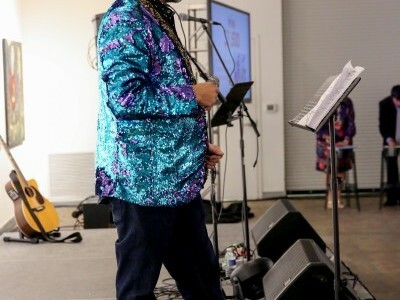 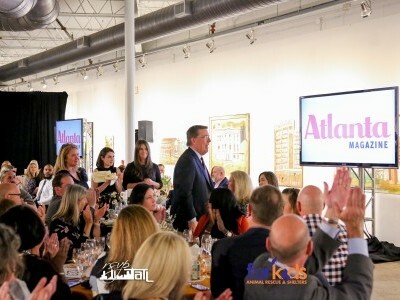 Thanks to your support through sponsorships, ticket sales, donations and auction purchases, we are excited to announce that we raised $185,000 at this year's party! 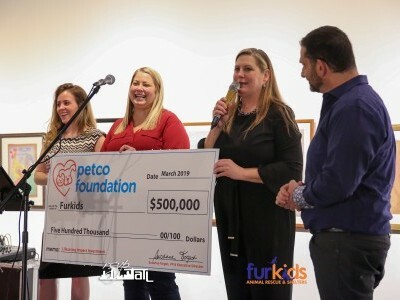 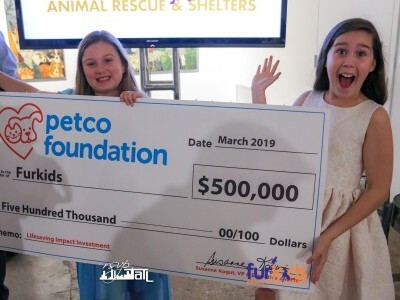 Your amazing gifts allow us to save animals in need every single day, like the ten dogs we took in from a puppy mill just a week before the party. 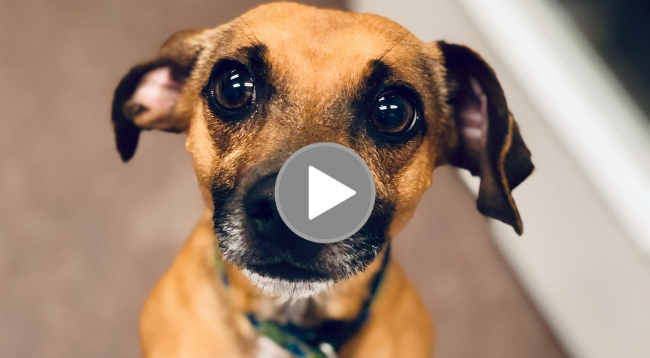 They are now receiving the medical care and TLC they so badly needed, and several are currently available for adoption. 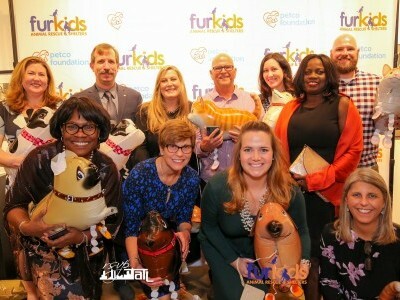 People all across Georgia are lining up to adopt them and we know they will be in loving homes soon and will forget the abuse and neglect they were forced to endure. 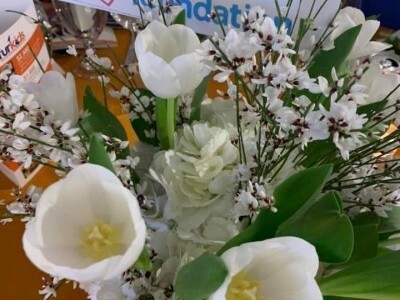 Thank you for making 17 years of remarkable lifesaving work like this possible! 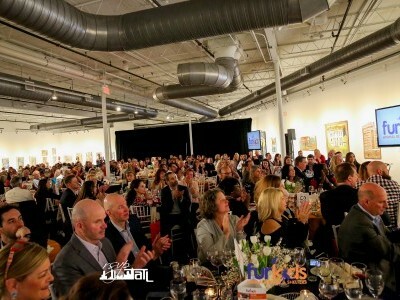 We look forward to sharing these stories, these moments, and this great organization with you for years to come! 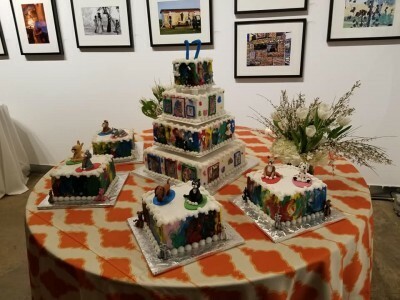 Happy Anniversary to all of us! 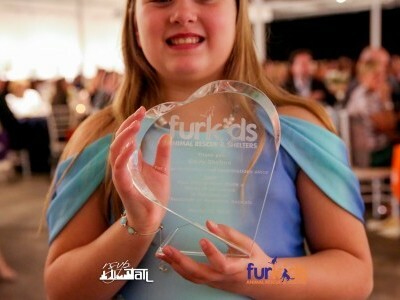 Thank you from the bottom of our hearts for the love you share with us.